Fresh and organic fruit and veg at affordable prices. 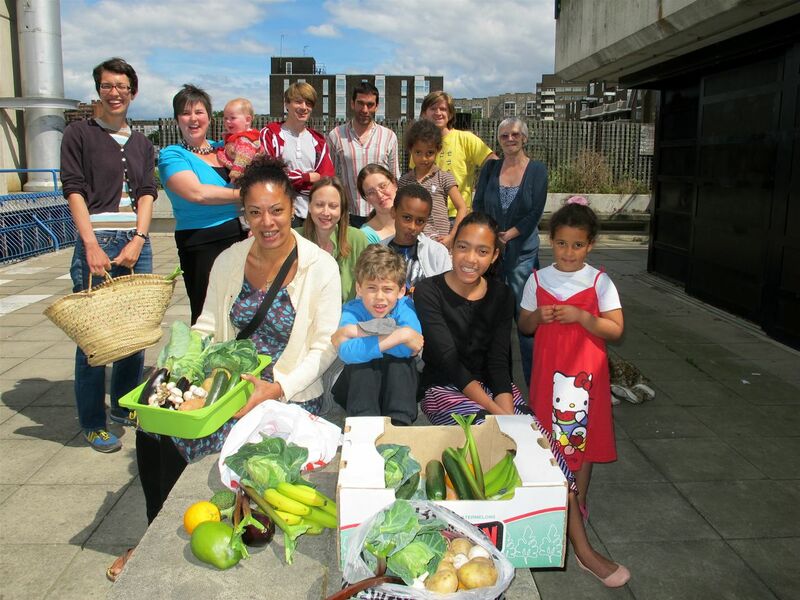 WHAT SHEF Co-op is a non-profit community run organisation. 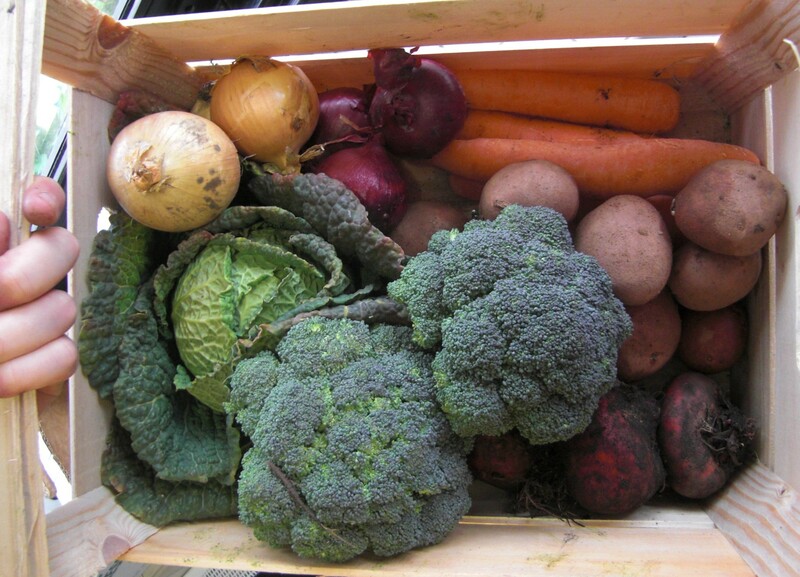 We run a weekly fruit + veg box scheme – with prices starting at just £2.50.